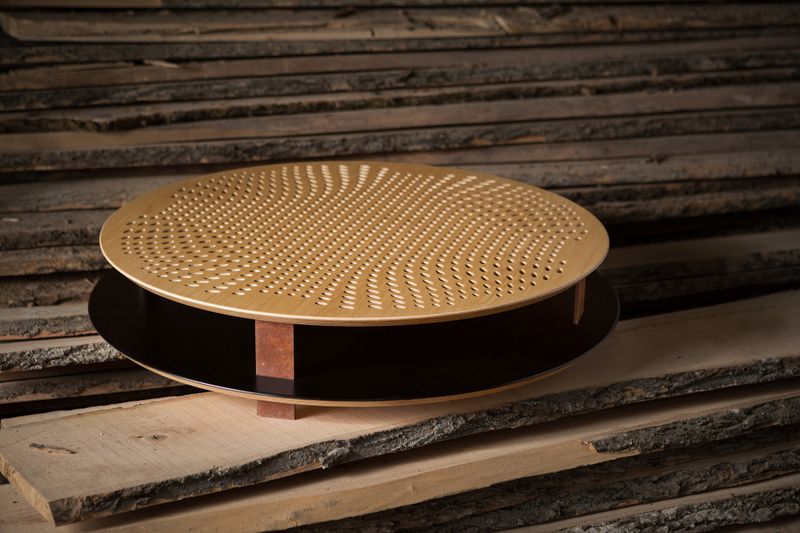 Product design Coffee table "Op-Art"
Designer coffee table "Op-art", which has a 3D effect - this is what interior designer Yury Zimenko wanted to achieve. 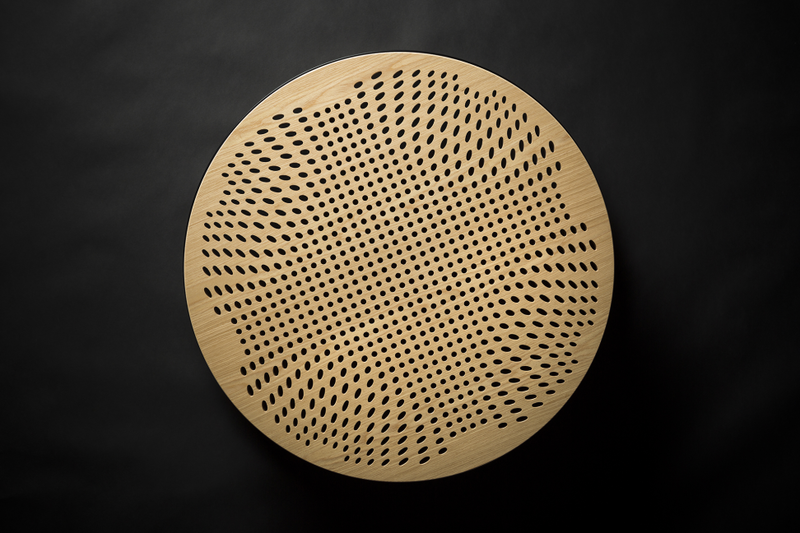 When creating this modern piece of furniture, the 3D effect was taken as the basis, which made this art object unique. 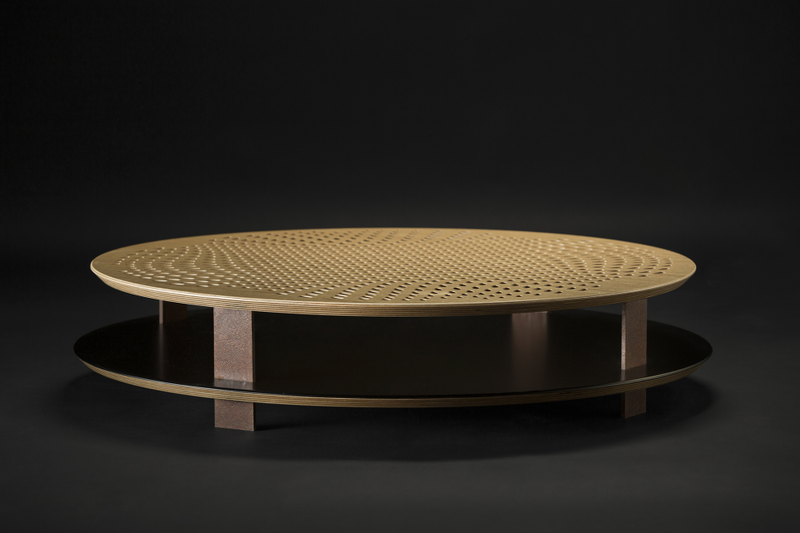 The author of the design of the coffee table Op-Art was very important to use environmentally friendly materials, and therefore it was decided to make it from natural birch plywood, painting one of the sides in black glossy color. 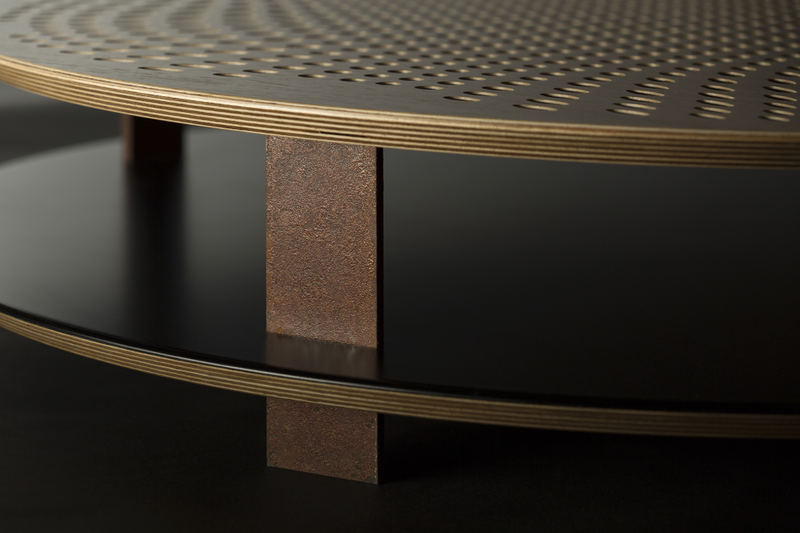 The legs of the table are made of artificially oxidized metal, opened with varnish, to prevent further corrosion. 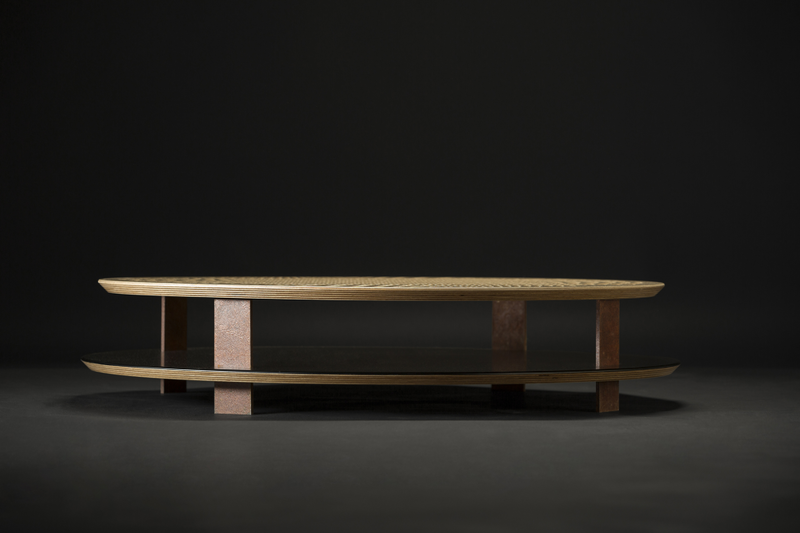 The harmonious combination of materials is the motto of the modern coffee table with a non-standard approach to its development.